A child’s love to their teddy bear is unbreakable. 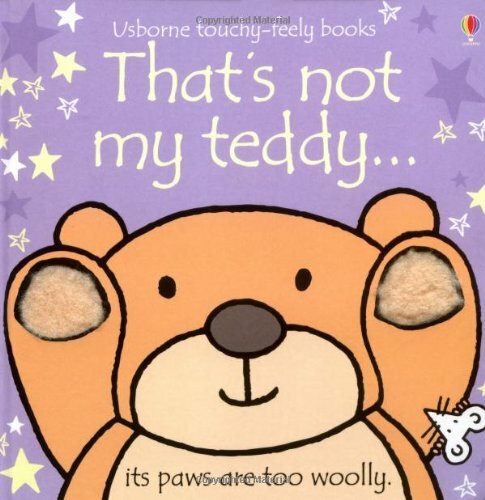 Why not add teddy bear to your child’s learning with these adorable teddy bear books! Do you remember your childhood teddy bear? My son actually has adopted by own teddy bear as his own. As my mom even still has her, too! It’s happily sitting on the guest bed in their house. No one really ever outgrows their teddy bear! 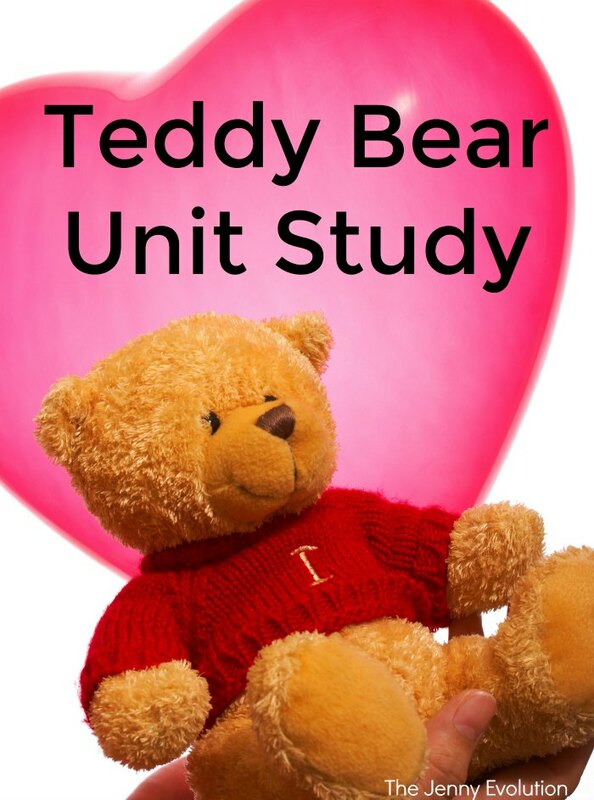 In addition to offering recommendations for teddy bear books that kids will love and learn from, I’ve teamed up with some fellow bloggers to offer you homeschool and in-class teddy bear unit study resources! You can find these fun books for kids at your local library or purchase through the affiliate links provided for your convenience. What Does My Teddy Bear Do All Day? : Determined to find out what her teddy bear does all day when she is away at school, a young girl decides to spy on her special friend throughout the course of an afternoon and ends up with quite a surprise in the end! Where’s My Teddy? Yikes! Eddie’s in for the surprise of his life when he discovers that his teddy bear has grown much too big to cuddle! 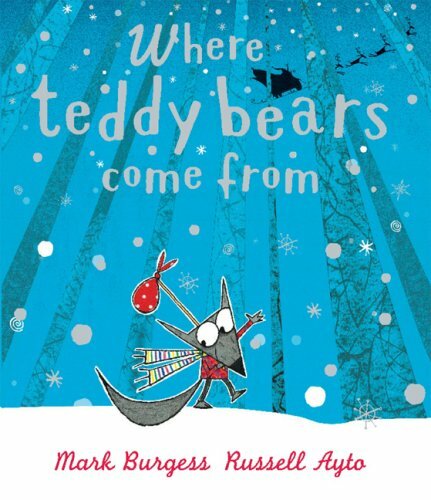 But there’s fun in store when Eddie meets up with a real bear who’s got just the opposite problem—his lost teddy bear has shrunk to a size that’s much too small for such an enormous bear to cuddle. 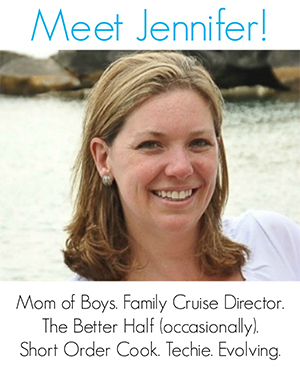 Could it be a case of mistaken identity? This fast-paced comedy of errors, illustrated with Jez Alborough’s quirky artwork, is guaranteed to have children—and bears alike—reaching for their teddies! Paddington: Nearly fifty years ago, a small bear from Darkest Peru set out on an adventure of a lifetime. With nothing but a suitcase, several jars of marmalade, and a label around his neck that read, “Please Look After This Bear,” he stowed away on a ship headed for faraway England. 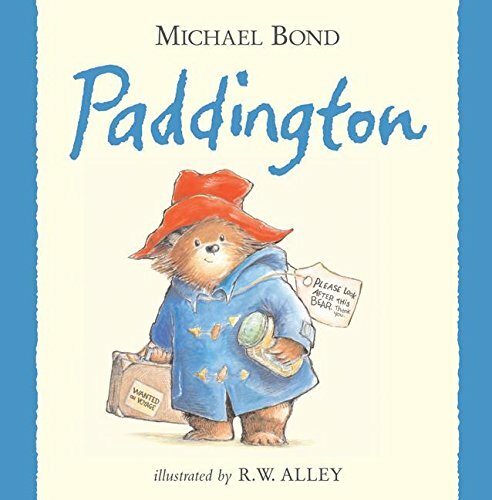 When the little bear arrived at London’s busy Paddington Station, he was discovered by Mr. and Mrs. Brown. As luck would have it, the Browns were just the sort of people to welcome a lost bear into their family. 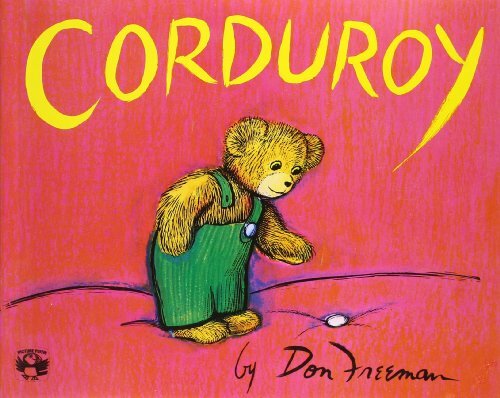 Corduroy: Don Freeman’s classic character, Corduroy, is even more popular today then he was when he first came on the scene in 1968. This story of a small teddy bear waiting on a department store shelf for a child’s friendship has appealed to young readers generation after generation. 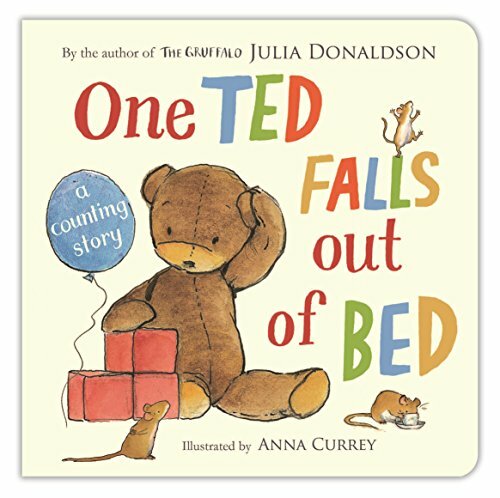 One Ted Falls Out of Bed: A Counting Story: When Ted falls out of bed, three mice whisk him off on a breathtaking adventure. They zoom around in fast cars, go on a balloon ride, and climb a building-block mountain. It’s all very exciting, but will Ted ever get back to his bed? This book’s counting theme is woven perfectly into a magical, rhythmic text by The Gruffalo author Julia Donaldson. 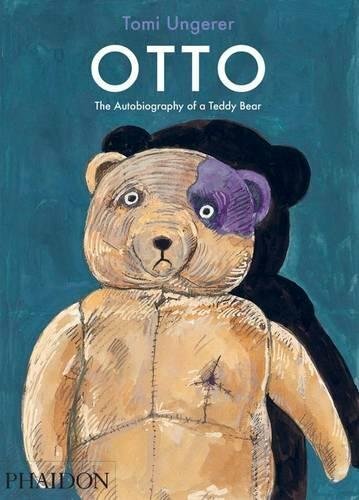 Otto: The Autobiography of a Teddy Bear: This is an autobiographical tale of a teddy bear named Otto. Otto is a German-born teddy bear. His first memories are of being stitched together and being given to David, a Jewish boy living in Germany before WWII. Children will become attached to this loving, innocent protagonist, and will naturally be interested in his life story. Tomi Ungerer deals with one of the darkest chapters of history and pulls off the challenge admirably. This tale will prompt reflection and important questions without causing undue fear. Where Teddy Bears Come From: When Little Wolf cannot fall asleep, he decides that he needs a teddy bear and goes into the woods to see if he can find out where to get one. 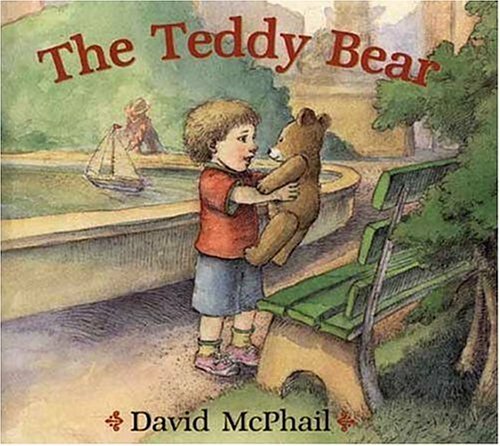 The Teddy Bear: This is the wonderful story of a friend who is lost and found and lost and found again, and of a little boy who begins to understand the meaning of compassion. 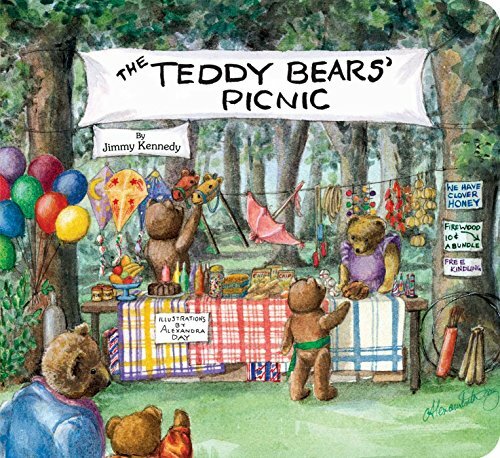 The Teddy Bears’ Picnic (Classic Board Books): Alexandra Day transforms the classic lyrics to “The Teddy Bears’ Picnic” into a lovely tale with sweet illustrations. This timeless story-song is now available as a Classic Board Book—making it perfect for the youngest readers! 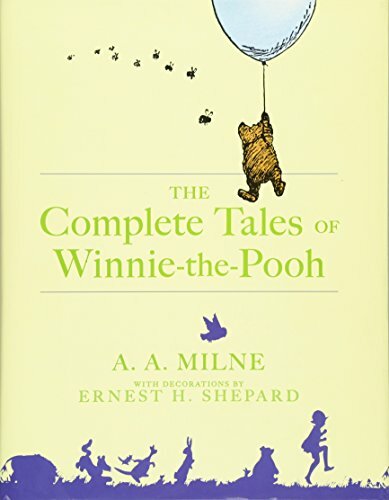 The Complete Tales of Winnie-The-Pooh: This exquisite, deluxe edition contains the complete illustrated texts of both Winnie-the-Pooh and The House at Pooh Corner. In full-color and featuring a satin ribbon marker, it is the perfect gift and a cornerstone of every family’s bookshelf. 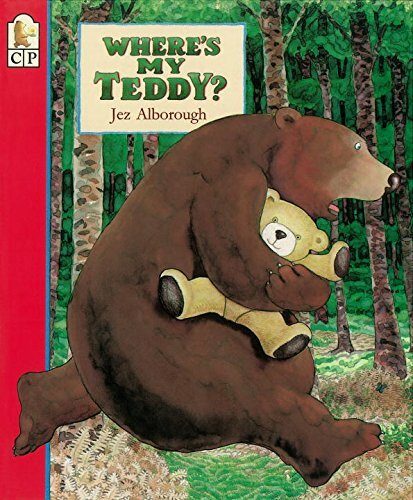 Biscuit and the Lost Teddy Bear (My First I Can Read): Biscuit has found a lost teddy bear. But who does it belong to? None of his friends is missing a bear. Can Biscuit find the teddy bear’s owner? 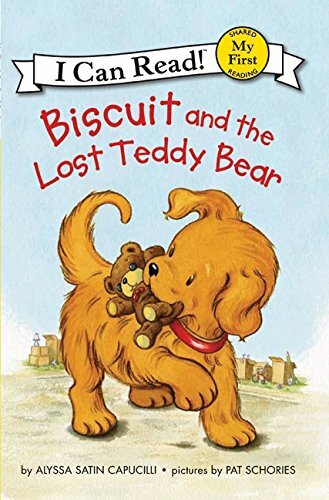 The youngest of readers will enjoy following Biscuit’s search to return the bear to its rightful home in this charming, easy-to-read adventure. 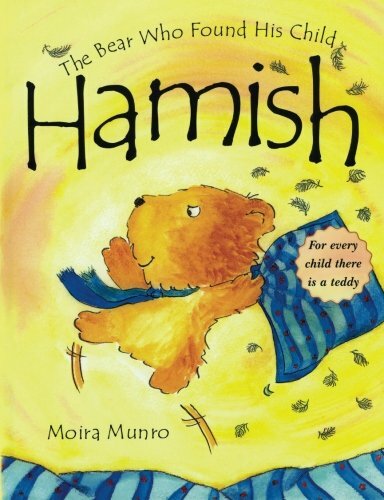 Hamish: The Bear Who Found His Child: Hamish Bear lived in a teddy bear shop. It looked like a normal shop, with all the teddies arranged in rows on the shelves. But really it was a magical shop. When it closed at night, Hamish and his friends went through a secret door into their very own house – the House of Teddies. Although all the bears knew there was one special child for each teddy, Hamish didn’t want a special child. 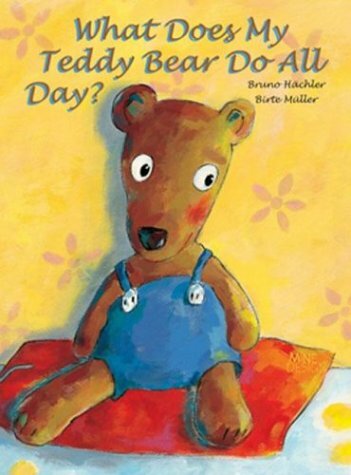 Like these teddy bear books? Find even more engaging book lists for kids with more than 100 book-themed reading lists!